“The Yorkshire Vaper is a family run business out of Leeds, West Yorkshire. Dale & Lynsey Wilkinson, owners of The Yorkshire Vaper, started the business on a small budget in February 2015 with the sole purpose of helping people to quit smoking and the passing years have seen it grow into something very special. E-Cigarettes were the ONLY product that helped Dale, a 50 a day smoker to completely stop smoking after all previous methods had failed, this is why The Yorkshire Vaper has such a strong dedication to development and innovation within the industry. We aren’t your standard E-Cigarette shop, we are E-Liquid manufacturers also, creating product suitable for every E-Cigarette user out there. From beginners more advanced users, we cater for all! We have our flagship store in Dale’s Hometown, Pudsey, along with our ISO Class 7 Cleanroom Manufacturing facility in Pudsey’s neighbouring town Bramley. Every product we own and manufacture are designed and created by The Yorkshire Vaper team and are unique to our company, we do not white label or re-label other companies products with our own branding.Each of our products are made with the utmost care and tested to the highest of standards with only the highest quality ingredients. 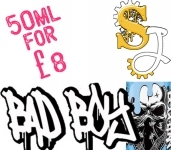 Below you will find the lowest prices, bargains and deals on The Yorkshire Vaper eLiquids. 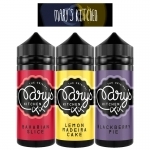 The Yorkshire Vaper was created to offer vapers premium eJuice at an affordable price. The Yorkshire Vaper Discount codes & Deals - Save money today. 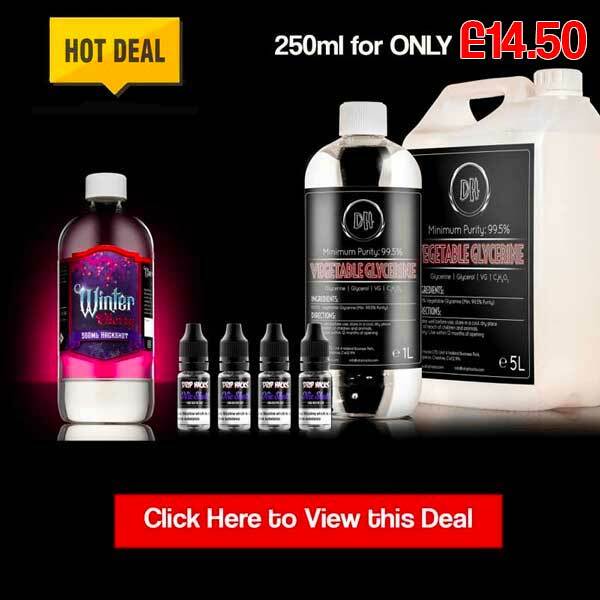 Save money today with the UK's biggest The Yorkshire Vaper deals website. Join UK Vape Deals and find the best discounts on The Yorkshire Vaper eLiquids from your favourite vape stores.